Paranormal researcher and writer Katie Montana Jordan is our guest in podcast episode 177. Katie Montana Jordan has been formally investigating with various psychic and paranormal organizations for over 20 years. She is a published freelance writer with areas of specialty in holistic healing, paganism, witchcraft and the occult. 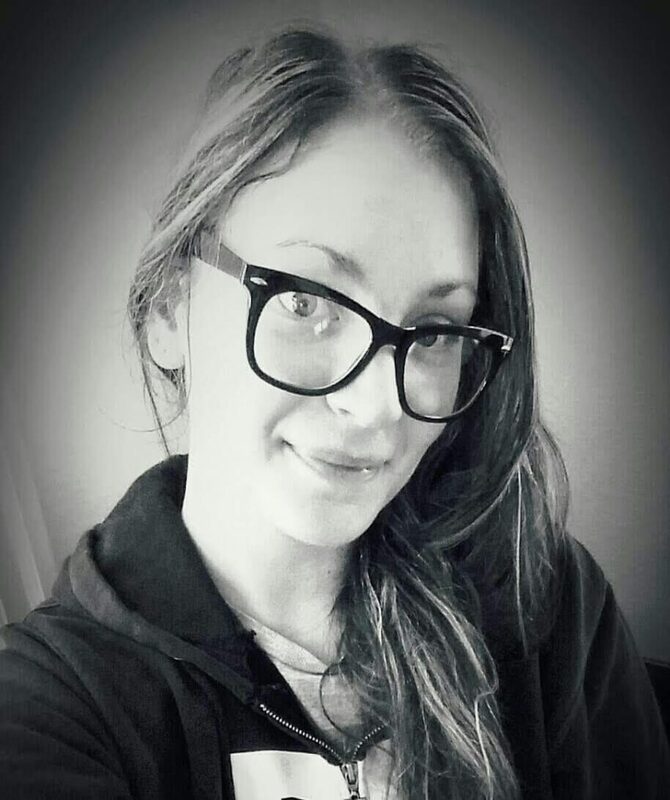 Katie is Writing Consultant and Field Researcher to Paranormal Research & Investigations, as well as Occult Specialist and Independent Consultant to San Diego Paranormal Research Society and Occult Specialist and Independent Consultant to Scottish Ghost Adventures. Katie is also Co-Host and Occult Scholar to the What Are You Afraid Of Podcast. In addition to taking on investigative casework, she holds lectures and teaches classes on occult-related topics. 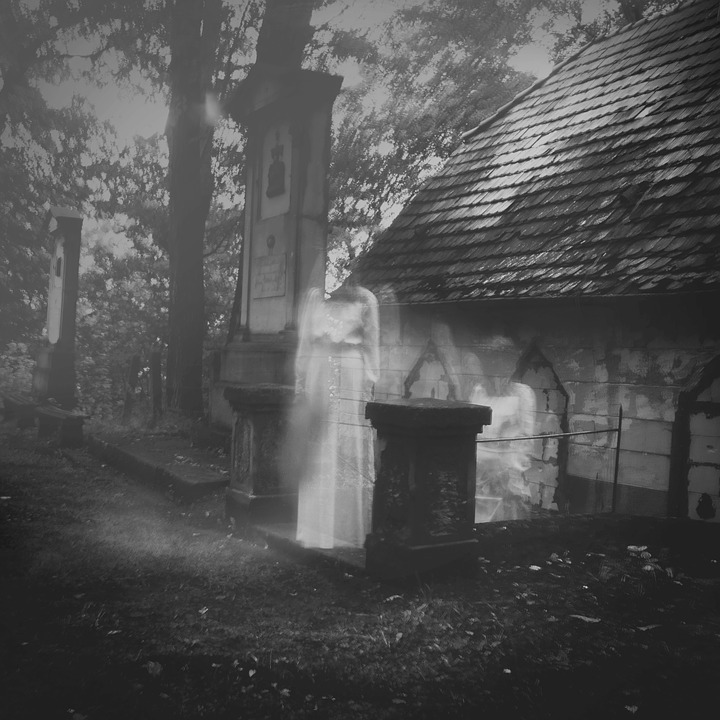 Katie maintains that because ghosts are earthbound energies, the whole of the paranormal and parapsychological fields are subtopic to the studies of theology and spirituality. Both an ordained minister and pagan priestess, she is currently obtaining her PhD in holistic theology. In the Occult of Personality Membership Section, Rudolf and I continue the interview with Katie Montana Jordan focusing on her approach to the paranormal from a spiritual perspective. Don’t miss that excellent recording. Just go to http://occultofpersonality.net/membership OR https://patreon.com/occultofpersonality and sign up if you haven’t already. These are the best ways to support the podcast while receiving access to a tremendous amount of additional exclusive content. I also want to give a warm welcome to the new co-host of Occult of Personality podcast – Rudolf! Rudolf Berger has been interested in the world of occultism and esotericism for almost three decades. A Freemason for 24 years, also member of the Scottish Rite, his first interest in esoteric sciences came about when he read books by Rudolf Steiner. Later, after experiences in Shamanism, Theosophy and Ritual Magic, he broadened his knowledge and personal involvement to many fields of the Western Tradition. Today he calls himself a “Gnostic Hermeticist” with a very strong link to ceremonial magic. Fields of special interest are also Sacred Geometry and the implication of sound and music in the occult arts. He is mostly working the Art as a solitaire practitioner, but maintains links to several occult groups. Rudolf lives in Austria close to its capital Vienna, working in the performing arts world. You can contact him at [email protected].